Three hosts in the lounge this week makes for a pretty loud podcast. Fun, but loud. Sunshine, Starshine and pumpkin are all here sharing some thoughts about the recently passed Xmas holiday and the upcoming New Years celebrations. We share a few gifts received, primarily those with tacky to tiki beginnings. Check out Scentsy.com for their tiki wax warmer. This thing not only adds kitsch to your rumpus room, but they offer many tropica inspired scents that are sure to keep your guests asking "why does your house always smell like a vacation?" Pumpkin shares her grief about receiving gifts in a world so full of people who have nothing, and we share some thoughts about how we can all give back to our communities. We also share some resources from our listeners. Listener Brian Cooper shares his exotica LP colleciton with all of us and you can listen by visiting his site, just click this link. We try a new rum liquor from Prichards distillery, right here in the USA, Tennessee to be specific. This southern inspired libation is quite tasty and sweet enough for sipping. Hey, what are you doing on January 8th? Nevermind that we said Jan 16th on the podcast, its January 8th. 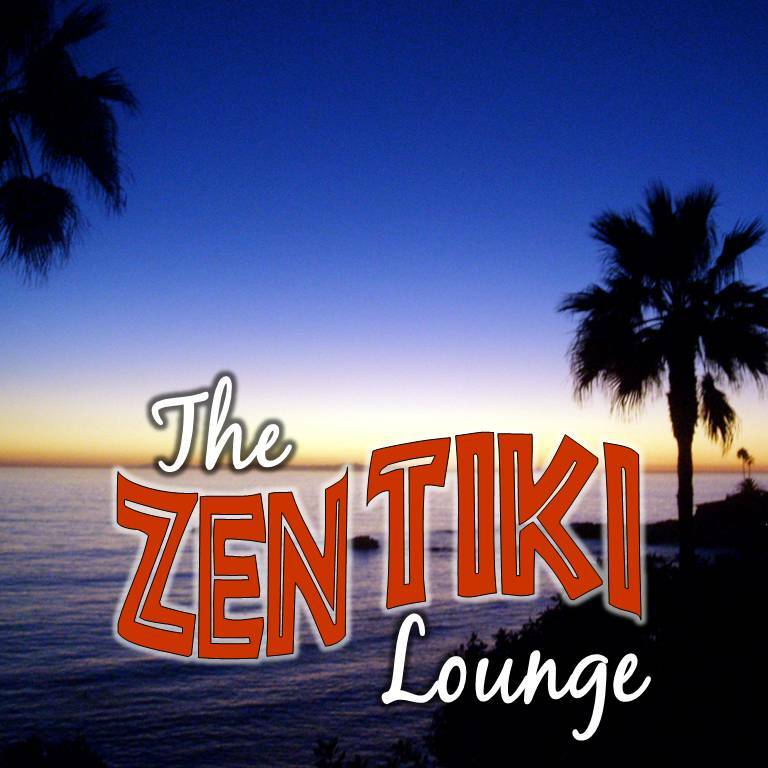 Visit Let's Tiki to join the virtual tiki bar party. Tune in with Ustream or Skype. We will see you, or hear you there. Sweet! Enjoy the podcast and tell a friend. Drink responsibly and drink often.